According to a post published in Wall Street Journal, SoftBank is about to close a long-pending investment deal with Uber. 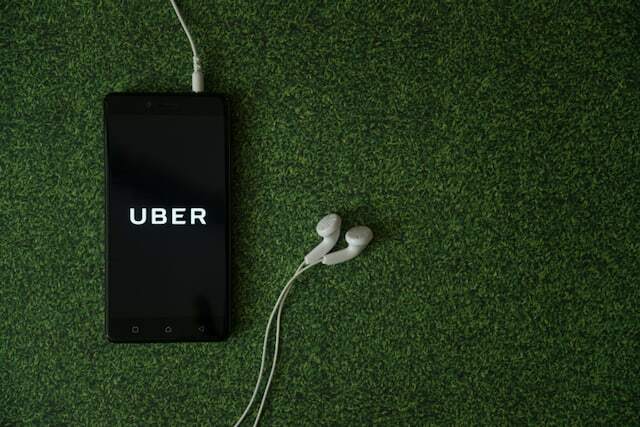 The tender offer made by SoftBank closed on Thursday where the investment juggernaut was able to secure its interest in acquiring 18% of Uber. The shares purchased by SoftBank from Uber’s existing shareholders will value the company at approximately 48 billion dollars which seems like a crazy high valuation, but is in fact 30 per cent lower than the company’s $69 billion valuation based on the last funding round. As part of the deal, the group will also be investing $1.25 billion directly in Uber at the $69 billion value. The deal is expected to close by the end of January 2018, and will come as a huge relief to Uber, which saw one of its worst years in 2017. Several sexual harassment lawsuits had led to the resignation of Uber’s founder and CEO Travis Kalanick and the company was facing some seriously bad press. Then there was the issue of Uber dodging local authorities using Greyball technology. If that was not enough, the company also accepted that it had leaked millions of user’s data and kept it hidden from public view. All these allegations had the company reeling under pressure and the board finally appointed a new CEO to turn things around. The deal with SoftBank was very important for Uber if it needed to continue its dominance in the on-demand cab hailing service sector. With this deal finalized, Uber has finally something to look forward to in 2018 as the company tries to reinvent its image going forward.